Purchasing a jewellery is not an easy task for most men – some even put it off as long as they can. When it comes to buying an engagement ring, however, putting things off doesn’t make it any easier. Admittedly, choosing the perfect ring for your partner can be quite intimidating and, unfortunately, many men have ended up a ring their girlfriends didn’t quite get ecstatic about. Here, we’ve listed down some of the common mistakes that most men make so that you can avoid them when it’s your turn to purchase the most important ring in your life. One of the most common mistakes that men commit is purchasing a ring from the first jewellery store that they walk into. You know that purchasing a car from the first dealership that you walk in is a huge mistake, so use the same reasoning when buying jewellery – especially a proposal ring. Failing to know what other options are available out there won’t help you make an informed decision. Also, remember that you can always browse through the internet to get useful information about engagement ring shopping. Apart from not doing any research, assuming that every lady’s taste is the same is another mistake that most men make. Understand that every woman has a unique style that fits her personality. If you’ve been together for quite some time, then you should’ve already picked up some hints about the style that she liikes. If you’re unsure, consult her mother, sister or best friend about it. Choosing the wrong retailer can be a costly mistake. Be sure to shop from a reputable jewellery retailer like ling jewellery from Singapore to avoid getting duped into purchasing inferior quality pieces. When you purchase from a reputable jewellery shop, you’re shopping from people who will go all out to protect their reputation – and this will give you the confidence that you’re getting your money’s worth. Although most engagement rings can be resized, it’s crucial that the ring is as close as possible to the perfect fit during the proposal. To figure out the correct ring size of your significant other, bring one of her existing rings to the jeweller or ask someone close to her about her ring size. The most common ring sizes among women are between six and 6.5. If it’s impossible for you to determine her exact ring size, then choose an engagement ring within this range. Purchasing a diamond ring can really be overwhelming. With a lot of things involved in the proposal ring purchase, it can be really tempting to rush through the buying process. Seeing as this is a very important purchase in your life, however, you need to ensure that you spend enough time thinking about it. Carefully evaluate each ring that catches your eye, and only make the purchase if it meets all the criteria you’ve established. It’s been established that the stone itself in an engagement ring is important. But as you make a purchase, don’t forget about the importance of the future wedding band and how it’ll go with the proposal ring. Normally, an engagement ring is worn above the wedding ring to form a set. So think about how the two rings will complement each other before purchasing either one of them. When it comes to setting a budget, some men in Singapore still follow the traditional three-month salary rule. This rule states that a man’s budget for an engagement ring should be thrice the amount of his monthly salary. While it’s a good rule in general, you might want to spend a little less or opt for a larger purchase. Remember that the three-month salary rule isn’t a hard and fast rule, so don’t let it pressure you into purchasing a ring that you can’t really afford. Similar with a home or car purchase, many people get caught up in the emotion of making a life-changing decision and choose not to set or go against their allotted budget. To keep yourself from overspending, ensure that you set a budget prior to visiting a jewellery store and stick with it. Setting a budget beforehand will also let you know the upper limit of the ring’s price. While we advise to avoid overspending, getting just any cheap engagement ring might not be a wise thing to do either. Best to just save money and stick to your budget. Another common mistake that men make is waiting until the last minute to order the ring they want. Most jewellery stores in Singapore take two to four weeks to finish an order (six if it’s custom-made). So if you’ve scheduled a date for your proposal, ensure that you order the ring ahead of time so your plan goes as smoothly and as perfectly as possible. 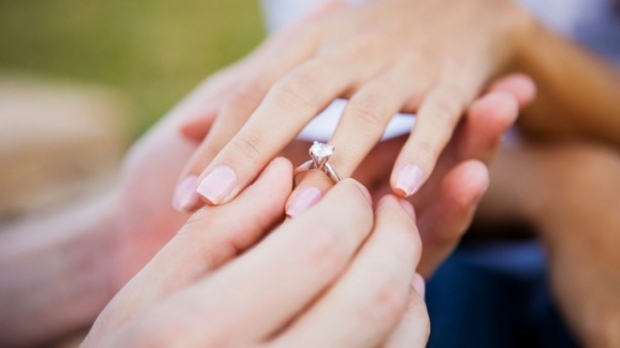 While you might not think that it’ll happen, it’s not unusual to lose an engagement ring. Practices like taking it off while washing dishes or taking a bath makes the ring susceptible to theft or loss. With this in mind, it’d be terrible to lose the ring if it’s not insured. 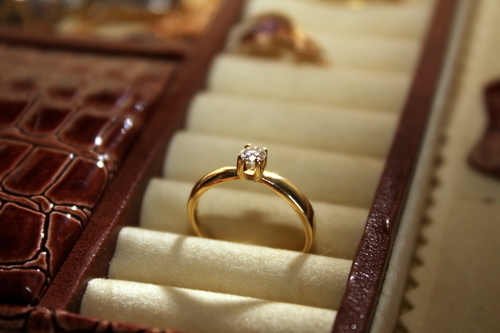 You’ll likely find yourself purchasing a new piece if you lose a ring that isn’t insured. By insuring it at the time of the purchase, you’ll be able to save money and have peace of mind in case the ring is stolen or lost. Just like a wedding ring, an engagement ring symbolizes the commitment and love of a couple for each other. So make sure that you spend enough time researching and thinking through the whole purchasing process to assure that you get the right ring that will represent your desire to be with your significant other for the rest of your life. Known by many people as the “Cinderella” or “fairy tale” wedding gown, the ball gown is a popular gown style that is typically worn for large, formal weddings. This style of wedding gown is ideal for brides whose singapore wedding theme on bridal romance centers on fairy tale, magic or fantasy. Since its design is similar to old gowns from centuries past, this style is most appropriate for traditional weddings in larger venues where the gown will suit the formality of the occasion. Usually, the ball gown is made of a fitted brocade bodice and a full skirt, which can be a single piece or separates. With a glamorous top and a skirt that flares out or puffs up from the hips, this style of gown is both formal and dramatic. The ball gown style available in Singapore can work with several necklines and sleeve lengths. These two elements are changeable, and various combinations with research from bridal romance singapore can produce different looks to complement different wedding themes. For a very formal and traditional wedding, where the bride is expected to be highly covered, a portrait neckline and long sleeves is perfect. 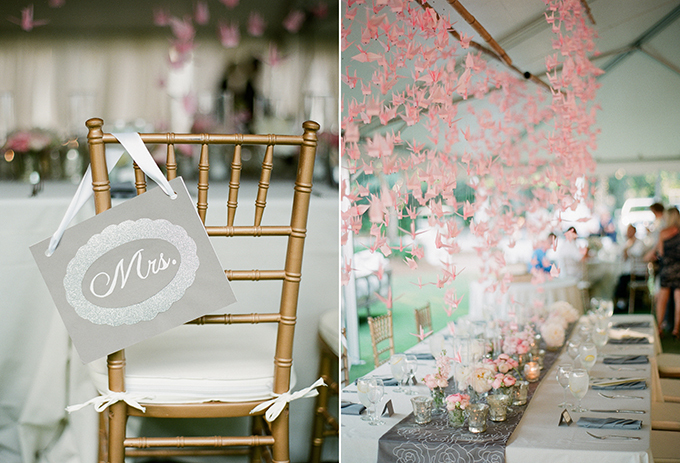 This way, the bride is dressed modestly while still featuring her femininity. Another dramatic option would be a strapless ball gown and opera length gloves. For a simple yet elegant look, a sleeveless, scooped neckline is a fabulous choice. Another essential element that can enhance the overall look of a ball gown is the train, which is the part of a long gown that extends or spreads out onto the floor. Trains make a great part of a ball gown, and they come in different lengths. A sweep train – so named as it only “sweeps” the floor – has the shortest length. The longest is the royal cathedral train, which can extend for as long as 10 feet which is good for walking down a Singapore hotel aisle. There is also the Watteau train, which is attached to the shoulder blades of the bride instead of her waist and reaches the hem of the gown. The ball gown style works with several fabric choices in highlighting the different aspects of the gown. For example, a chiffon or satin overlay can produce a sophisticated, stylish silhouette. A combination of a bodice with an intricate design of beads and lace work, plus a simple satin skirt can induce attraction to the upper body. A light and fluffy skirt can produce a floating effect. Moreover, a ball gown’s volume is influenced by the materials used. A crinoline or a petticoat may be used to support the structure of the skirt. Materials for layering that includes taffeta, organza or tulle can also achieve different volumes. Who is fit for the ball gown style? The ball gown style is suitable for most Singapore body types. However, this style is most appropriate for slender brides or those with pear-shaped figure. Read bridal romance singapore for some help. This is for the reason that the full skirt accentuates the waist while hiding the lower body. For brides with large busts, a ball gown will help them achieve an hourglass body shape as the fitted bodice will give emphasis to their waistline. The secret to an unforgettable wedding celebration is having the best band. You have numerous choices for a wedding band style. 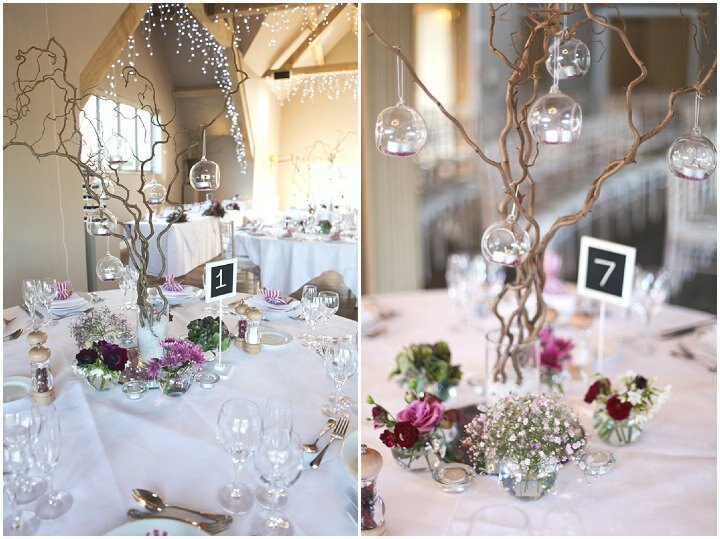 Choose according to your wedding theme, musical preferences, as well as your guests’ musical tastes. The question is, where to start? Read on and find. Singapore wedding live band will always make great wedding live music and your wedding reception remarkably unforgettable. But what would you really like to achieve? Would you want to bring even the shyest guest to be on the dance floor? Or perhaps just provide sophisticated background music to your guests who do not really dance that much? Singapore wedding live band can play all the songs you wish to hear, from the song that reminds you of you and your spouse’s first meeting to chart topping hits that will bring everyone to the dance floor. 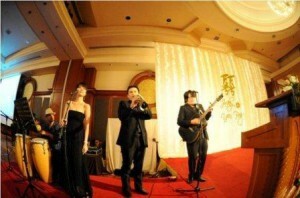 Wedding live band Singapore creates a pleasing mood, making your wedding celebration vibrant and extraordinary. Having a DJ in your wedding reception is not as remarkable as having a live band. You won’t be getting the same stage presence and spontaneity a company like white ribbon live band performing in singapore can provide. On the other hand, hiring a DJ will probably give you greater selections of songs. Most wedding DJs bring up to 8,000 songs to every gig, and provide high-quality lighting equipment for your wedding party. They can even cater song requests from guests or just stick to your requested song list. Bands can also play pre-recorded music during breaks. There are even some that can provide DJ services with the use of their laptops to mix music. But expect a higher rate if you opt for this kind of band. There are venues that are intended for loud music, like clubs and pubs, and there are also some that has sound constraints with noise limiter installed in the area. 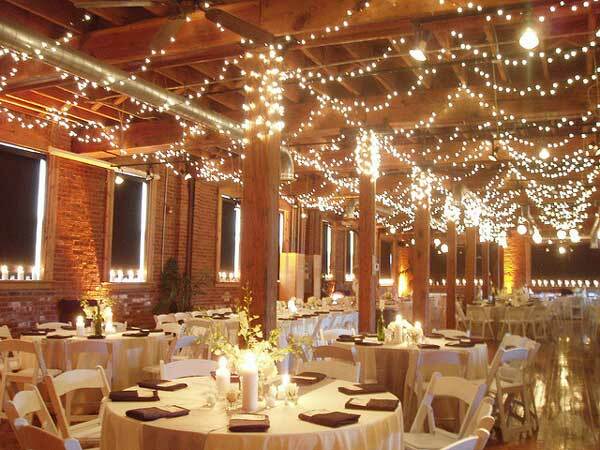 Find out the type of venue you have, is it small or big? With noise restrictions or none? If there are, make sure you have informed the band so they can make adjustments on whatever needs to be adjusted. 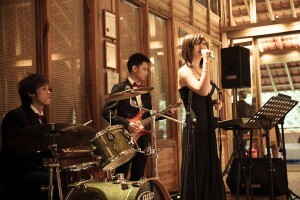 A well-experienced wedding live band Singapore will be able to adapt easily to your situation. These bands can adjust their equipment or have fewer musicians to fit into a smaller location. Finding a wedding band can be a bit tricky. Opt for bands with high experiences in performing to weddings before. Ask your family or friends for any band suggestions. You can also visit local places with local live bands playing, like bars and clubs. Regular customers of local bars are very much aware of the best bands in the area. Ask for director’s contact number or contact directly the band leader and arrange a meeting with the group as soon as possible. In addition, it is also best to watch first the bands play before making any arrangements with them. That’s why it is best to personally visit the place and hunt for the best bands in the locality.